After raving about the Skinbreeze serum last week I thought it was only right that I get booked in for the full Skinbreeze facial. This treatment offers five different technologies that dramatically improve the skin’s condition, obviously I had to give this a try. 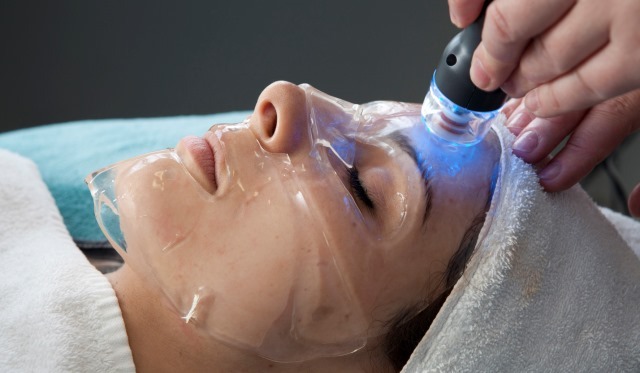 Especially as this treatment seems to be the must-have skin treatment for celebrities such as Binky Felstead, Luisa Zissman and Roxanne Palette. I was booked into the Premier Laser & Skin Clinic on Shaftesbury Avenue. Starting off with a microdermabrasion treatment which the therapist warned be may be ‘uncomfortable,’ now there’s a word that takes me back to the pain of the labour room, but I assure you there is no such discomfort. I mean you may not be able to fall asleep as this part is quite bumpy, especially around your nose and forehead but do not be put off by that word ‘uncomfortable’. This process removes dead skin cells and really gives your skin a deep exfoliation. 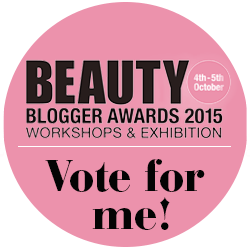 The LED Light therapy then boosts collagen, calms the skin and neutralises bacteria, the therapist was able to detect my troubled patches and where I am most likely to breakout.